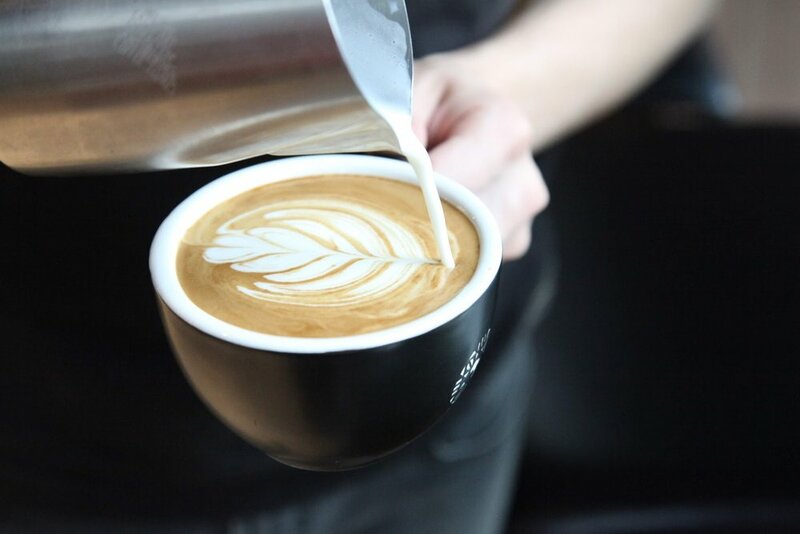 Conveniently located minutes away from the MTR station, ACT Café & Bar has quietly built a reputation among business executives and families in and around Wong Chuk Hang for serving Hong Kong's best handcrafted coffee. 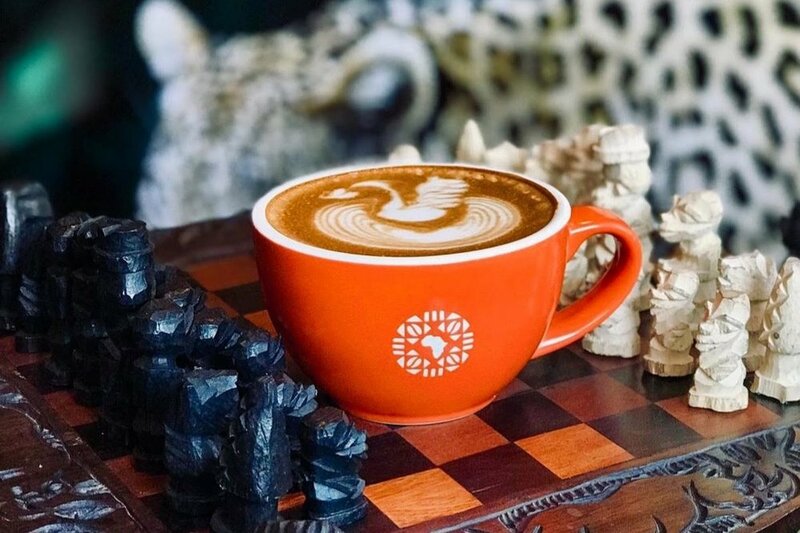 Having sourced their own premium coffee beans straight from Africa themselves, and attention to roasting and brewing methods, ACT ensures every cup of coffee is not only single-origin, but perfect to taste. With its focus on African design-led interiors, quality beverages and tasty food, ACT Café & Bar has become the destination of choice for not only businessmen around the area, but also families. In addition, the private event space has proven popular for holding dinners and parties! With its strong African influence, and its commitment to overall experience, ACT Café & Bar has secured itself as not only Hong Kong's first true African inspired open plan venue, but as an unique space which immerses its customers into a different culture. It's bold, fun and unique vibe is only one of many reasons why people come back time after time. Transport yourself to a different continent with us at ACT Café & Bar, 15/F, 41 Heung Yip Road.